People often shy away from using concrete in their Auckland homes and gardens because it sounds dull and difficult, but used in the right way and put down by a professional concrete layer, the material can add value and flair both indoors and out. 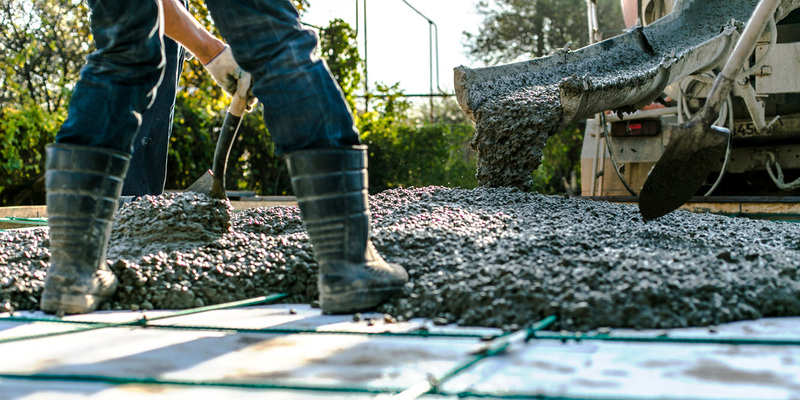 If your driveway is looking a bit drab or your patios lack pizazz, then laying some new concrete could be the answer. 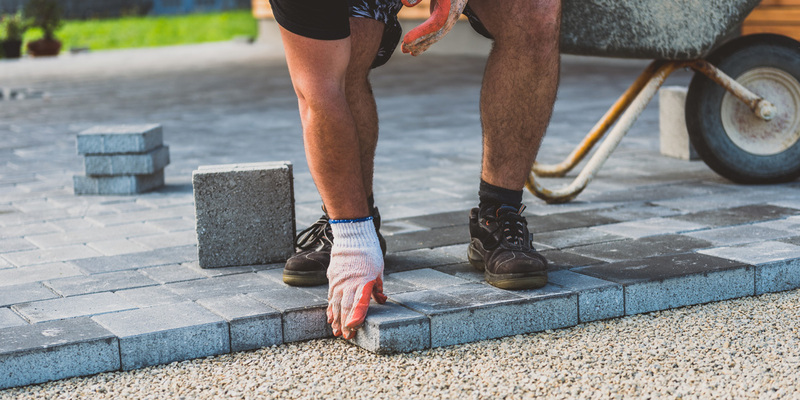 Specialist concrete companies can repair driveways by blasting them clean to remove mould and dirt and then re-sealing them, or you could choose to lay a completely new driveway using a decorative concrete or opting for an exposed aggregate finish. 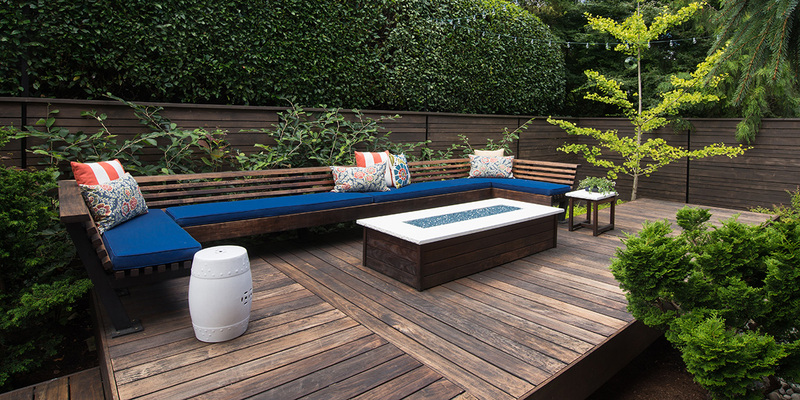 Patios can be given the same treatment, and you could even opt for a stamped concrete to give the appearance of tiles or brickwork without the extra work that comes with those more decorative options. By adding a coloured powder to the original grey mix, you can create coloured concrete that could be used for a whole driveway or just for smaller areas around a garden to add interest. Coloured concrete can also be used inside for floors in kitchens or garages. 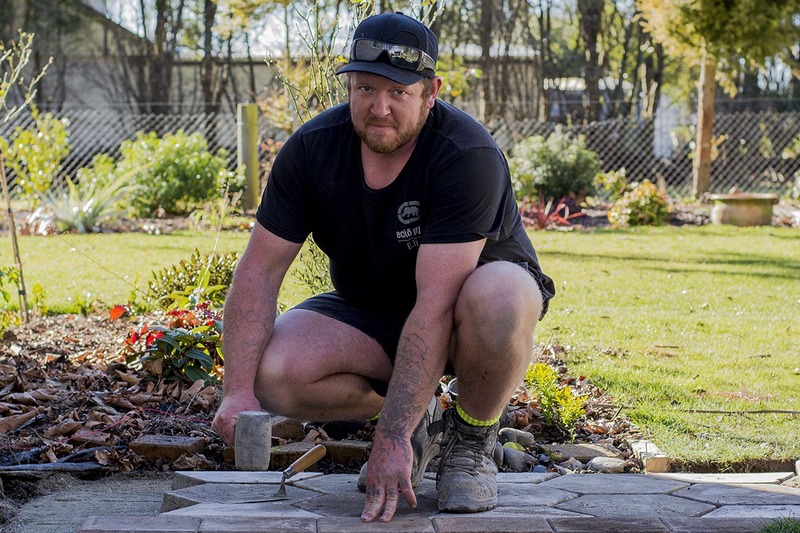 If parts of your garden are falling into disrepair or you would like to create a dramatically stepped effect as part of your landscaping plans, book a concrete layer to help build retaining walls to support the higher parts. 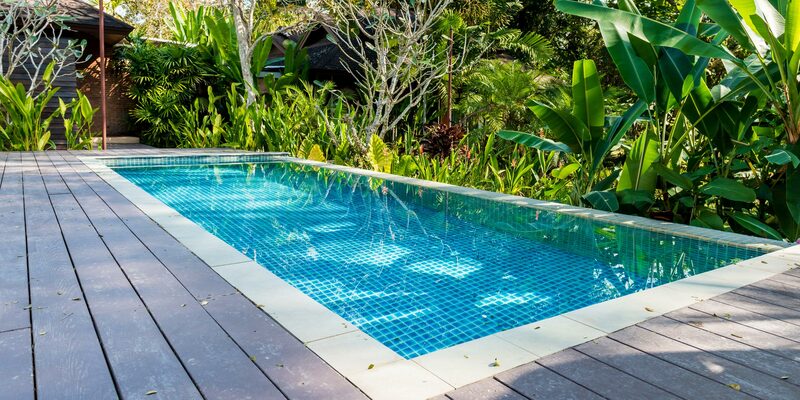 Using a concrete paver to create a stunning surround for your pool can, not only add value to your house but can turn your pool from somewhere suitable for a quick swim to a great entertaining area. Coloured or stamped concrete would work well in this situation and could be matched to other areas of the outdoor space like patios or driveways. Concrete doesn’t just have to be used outside. With a bit of clever thinking and the right finish concrete floors can also be a stylish addition to the inside of a house. Think coloured or highly polished when you are considering concrete for inside your house and be careful about where you decide to use it. A polished concrete kitchen floor might look good, but concrete what should be a cosy living room might not work so well. 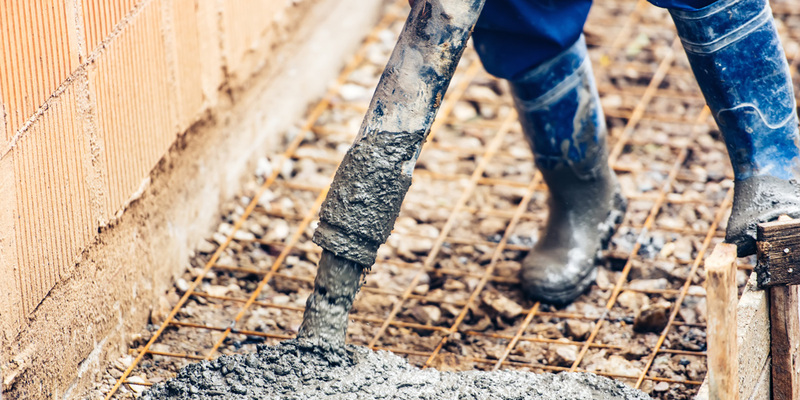 If you are planning to use concrete in any area of your Auckland new build or renovations then employing an experienced concrete layer will ensure that your finished product looks good and stands the test of time. Make sure the contractor visits you on site to get a good understanding of the project and space you have before putting together a quote. 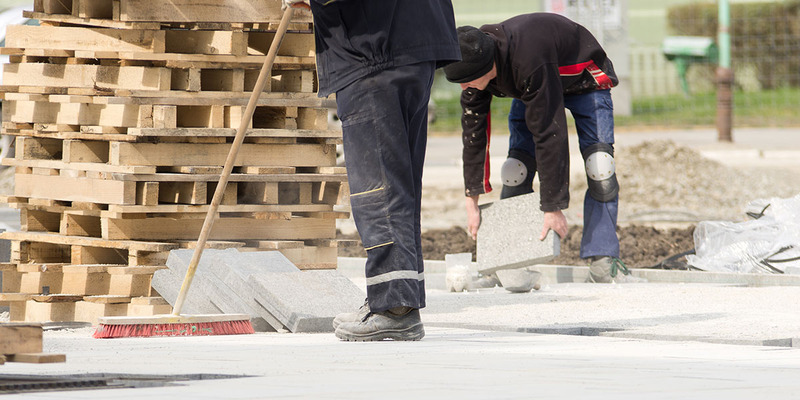 You may also wish to discuss how long the job will take and what access you will have to the property while the work is being done, particularly if you are concreting a large area like a driveway. And don’t forget to invest in a good water blaster or cleaning system to keep your concrete looking like new. Our driveway is cracked and need fixing. The current condition are as shown in the attachment. I did some measurment and the length of the cracked session is about 8 meters and the width is about 2.5 meters. Can you please give me a quote and estimated time frame on this job? Thanks and hope you have a wonderful upcomming Esater! 2x50mm. 2x100mm depth around15-20cm . Ground floor in City apartment, need holes to connect plumbing pipes. URGENT JOB Please. Free carpark on site. I am removing some old roof tiles and need a 10 tonne truck to throw the old tiles in and have them disposed of. I need the truck this Thursday from 9am-1pm. Need basic concrete pad for spa pool - size of spa 1.83 X 1.83 area fairly easy prep need price indication and need. done within 2 weeks min concrete depth in line with requirements to hold about 1200 litres water in spa. Getting prices on behalf of the customer. Removal of old concrete to grass area. Removal of the old badly cracked concrete; reinstate approximately 49 square meters. Prepare and lay new lawn on the remainder. Cut edge to leave a mowing strip before removing the concrete. It is edged by a retaining wall so no very heavy vehicles. Drive access is over 3 meters on a gentle slope. The concrete to be removed is badly cracked into many pieces already. Quotes please. Need paving the driveway or concrete laying. Part of the driveway is broken. Need someone to get the old concrete out and redo that area. We are wanting to extend our concrete driveway in Remuera, to give us more parking spaces. It is not a large area, but it is a sloping grass bank, so soil as well as some of the existing driveway concrete will need to be removed. I have a basement area of ~30 m2 with approx 1.8 existing headroom. I want this excavated another ~ 300mm, and a concrete slab laid with starters into existing perimeter concrete retaining wall. I am looking for someone who can arrange both the excavation and concreting. To frame level and lay concrete for steps, path and driveway. Approx 45 sq meter area. Close to road so good access. Red pavers and concrete on path will be uplifted by me once quote is discussed. Ashphalt driveway needs to be redone. Concrete pad for car stand. At the front of the house..6x4 concrete pad...for a car stand...acid wash to match the drive way. Since the photos below were taken, the ground has been dug out and prepared, readying it for the concreting. Paving. Small courtyard using existing stockpile of red bricks. Area is flat 9m long be approx 2 m wide. Timeframe - not urgent. Hi, we specialise in landscapes and stone work, we also do small jobs from time to time. 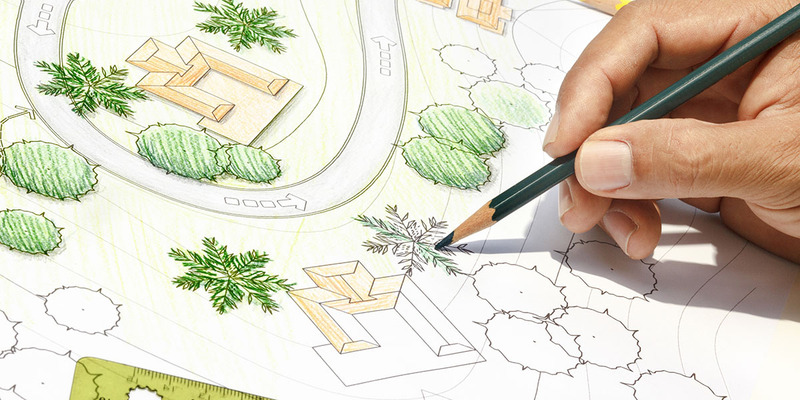 We are very experienced and work hard to meet deadlines and expectations.